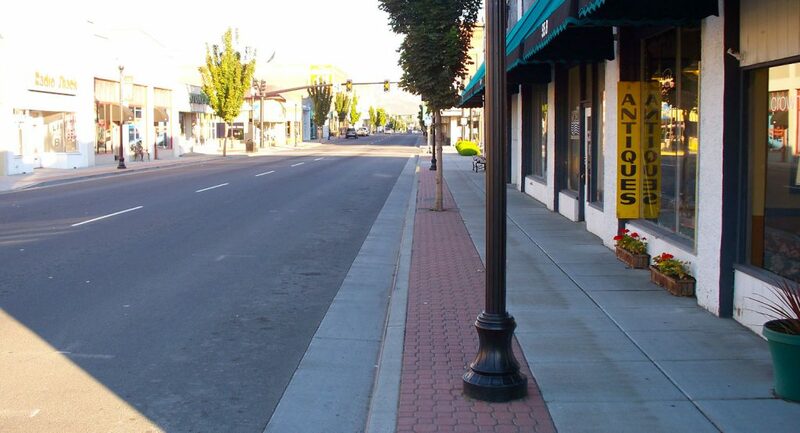 This project was the reconstruction of 10 blocks through downtown The Dalles. 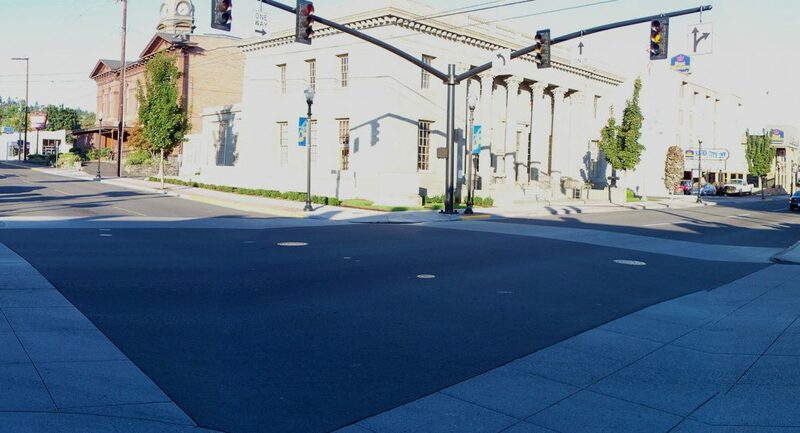 The reconstruction included new streets, curbs, walks, brick pavers, and streetscape though the entire downtown corridor. The project was released for bid with a targeted schedule of completion in 9 months with an option for an 18 month completion. Crestline Construction bid and was awarded this project which it finished in less than 6 months. Crestline worked hand in hand with the local businesses to minimize disruption and ensure success.